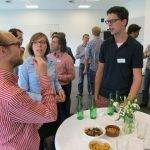 The Young Instrumentation Network (YIN) of HI brings the young high-tech professionals together. This includes PhD-student and master students in their final year. Our aim is to create the future high-tech network in the west of the Netherlands. To achieve this network we organize company visits and interesting lectures during the year. 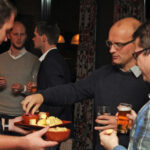 If you want to participate within a wide network of young professionals, having on regular basis a network event or visiting high tech companies? 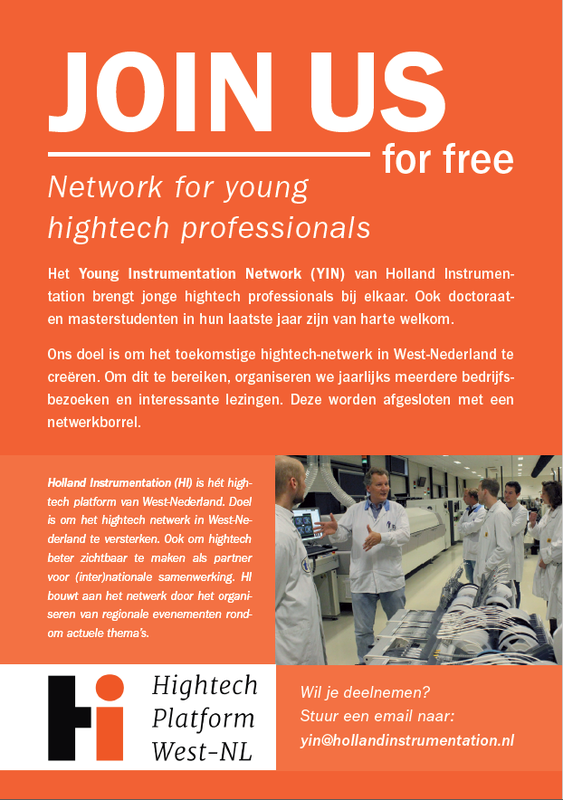 Join the Young Instrumentation Network! 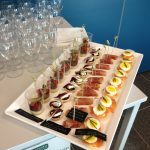 If you want to have young professionals within your company that have a good network within the Zuid Holland region, getting interesting lectures during the events and getting in touch with HI members, feel free to submit your young professional to the YIN board. 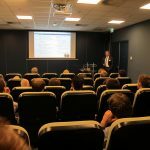 Our next event will be a componay visit at Festo on October 30th! Click here for more information. When you are interested to join us (for free! ), please send an email to yin@hollandinstrumentation.nl or use the orange button on the left. You can follow YIN on LinkedIn. 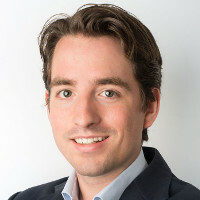 Rolf Oosterveer - As board member of the Young Instrumentation Network I support and organize networking events. The fact that I studied in the Zuid-Holland region means I feel strongly connected with this region, and for supporting HI. I hold a bachelor's degree in Mechanical Engineering and a degree as Research Precision Engineer (LIS). I am currently working in the aerospace industry in Zuid-Holland, and have been doing so for almost four years. 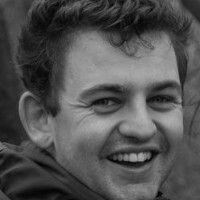 Lukas Kramer – After finishing my MSc Mechanical Engineering at Delft University in 2015 I started working in 2015 for TNO. I like to stay in contact with other young professionals and to share experiences about professional knowledge in the field. From this interest I came in contact with the HI Network. From the beginning of 2016 I am board member of YIN. 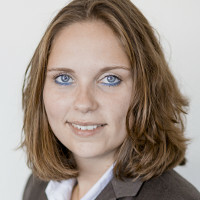 Bianca Duiverman – in my daily work I support specifically high tech companies in South-Holland their funding processes. 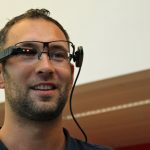 This means I like among others to follow the developments in the high tech sector and connecting companies / universities etc. to form for example a consortium to be able to applicate good funding proposals. At the (Young) HI Network is a valuable platform for me to contribute in connecting companies and forming collaborations. 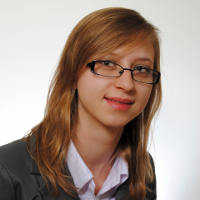 Dominika Chamoro - Works as Research and Technology Development Engineer at Fokker Elmo. 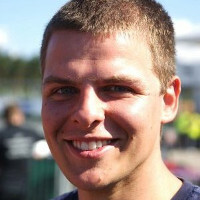 Stef Prinsen - Works as Business Analyst at InnovationQuarter.